SmartDrive Systems video-based safety and transportation intelligence provider announced Atlas Trucking deployed the SmartDrive® program across its entire fleet. Based on other fleets’ recommendations, Atlas elected to roll out the platform without conducting a pilot, speeding time to results. 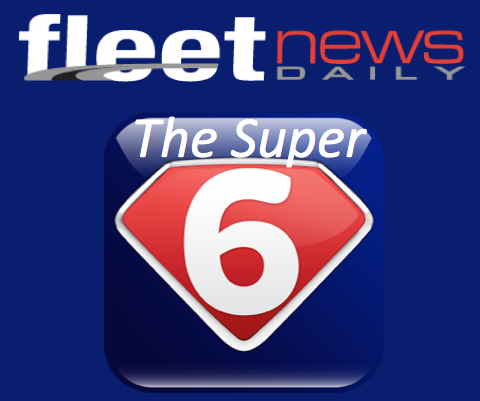 The carrier also cited as a reason for forgoing a trial the high-touch, personalized support provided by the SmartDrive team, which ensured fleet management, company drivers and owner-operators understood and felt comfortable with the video-based safety solution. As a member of the Eaton Steel family of companies, Atlas Trucking operates in all 48 contiguous United States, with most trucks operating in the Midwest, Northeast, Texas and Ontario, Canada. 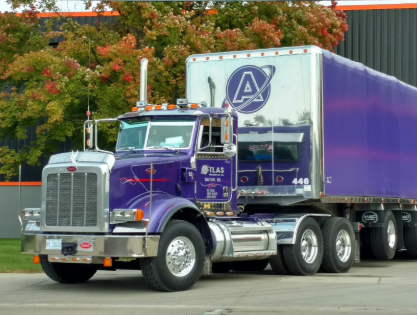 While 75 percent of its work involves the steel industry, Atlas also provides specialized transportation services to the metal and heavy haul, automotive, building materials, manufacturing, trade show and robotics industries. 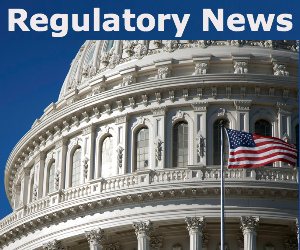 For private fleets in particular, protecting brand reputation is vital, and video-based safety offers the context and peace of mind safety managers need to reduce risk. Safety is paramount at Atlas, as are support for drivers and delivering outstanding service to customers. The company invests in best-in-class technology, including SmartDrive 360, which provides insight into the riskiest driving behaviors and helps ensure drivers follow standard operating procedures. Scibilla pointed out that the SmartDrive team was exceptionally responsive, delivering everything Atlas asked. Additionally, the SmartDrive fully managed service removes the burden of extensive video review from Atlas and ensures consistent, high-quality data, enabling fleet managers to focus on coaching to improve driver performance.